A few years ago, I shot this Peter Piper Pizza commercial with Ben Brady playing my son. Now he is all growsed up and making films himself! 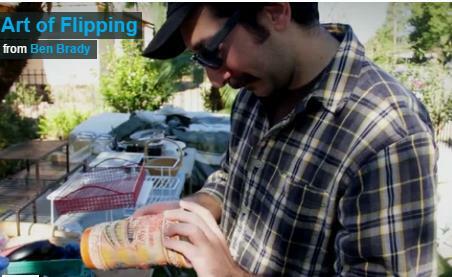 Ben’s ART OF FLIPPING follows Dave Lengel as he fills his free time visiting estate sales and selling his unusual finds on eBay. Note: Ben’s pop Jordan Brady directed the pizza spot. Besides being only hours apart in age, Jordan directed me in other ads including one of my favorites for KIA. 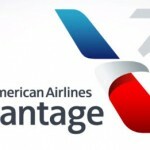 Next articleIt’s Southwest Companion Pass + 50,000 BONUS Time!! 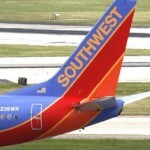 It’s Southwest Companion Pass + 50,000 BONUS Time! !